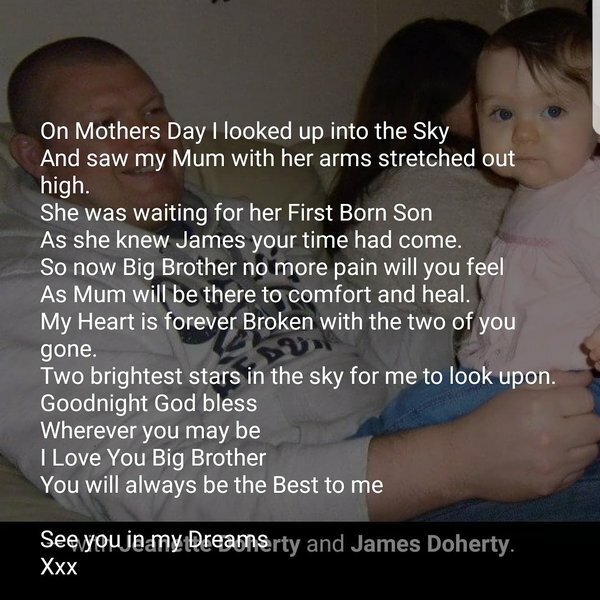 In loving memory of James Edward Doherty who was born on 6th April 1972 and sadly passed away on 11th March 2018. 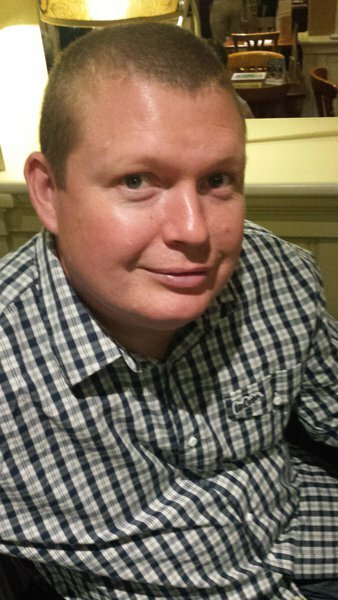 James passed away at home surrounded by his loving family on Sunday 11th March at 1am. 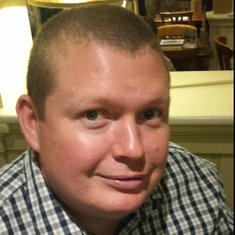 James was a strong and courageous man and such a caring Husband and Father, who was admired by so many. Our world will never be the same without him. James' funeral service to celebrate his life will take place at 2pm on Friday 23rd March at St Michael and All Angels Church, Verwood. Family flowers only and donations to Marie Curie. 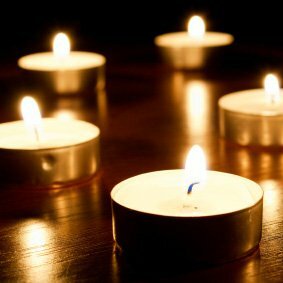 My thoughts and prayers are James' family at this sad time. My thoughts and prayers are with James' family at this sad time. James, thank-you for trusting me with your thoughts, feelings and frustrations. You put up one hell of a fight but sadly it wasn't to be. We had some great times together with our families. Lots of fun and laughter. Connor won't have anyone to tell off now for their language! As for your amazing wife and children, I don't know where to start. I know you would be so proud of them. They are working closely together to get through the pain and heartache of not having you here with them. But through them all you will live on.